Perforated 12½ and 12½ x 12, no watermark, engraved. Stamps of Transvaal 1885 - 93 overprinted in black. Perhaps the dates quoted were those on which the overprinting took place in Pretoria. 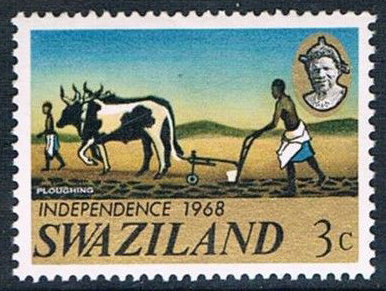 The stamps may have been issued later in Swaziland itself. 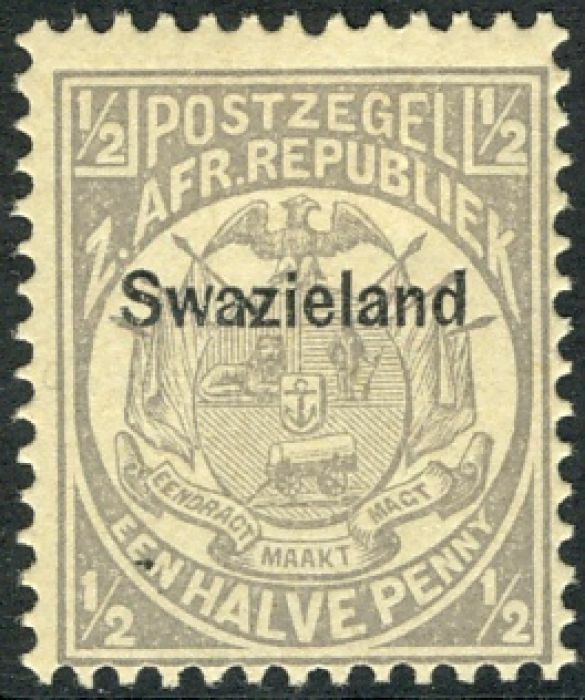 Swaziland was independent in C19th, administered by Transvaal from 1894 to 1906, and then South Africa until 1934. It became self-governing in 1967 and independent again in September 1968.